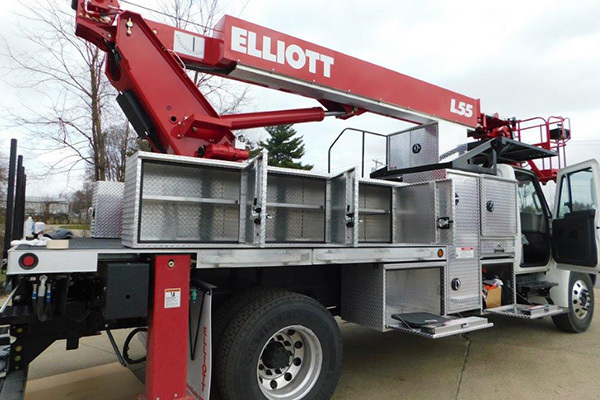 Versalift bucket trucks are tough, dependable and proven to be one of the finest aerial lifts available. 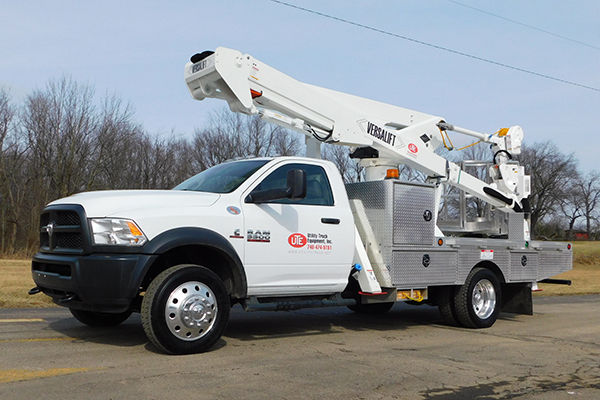 Utility Truck Equipment Inc. can customize each vehicle for individualized application. 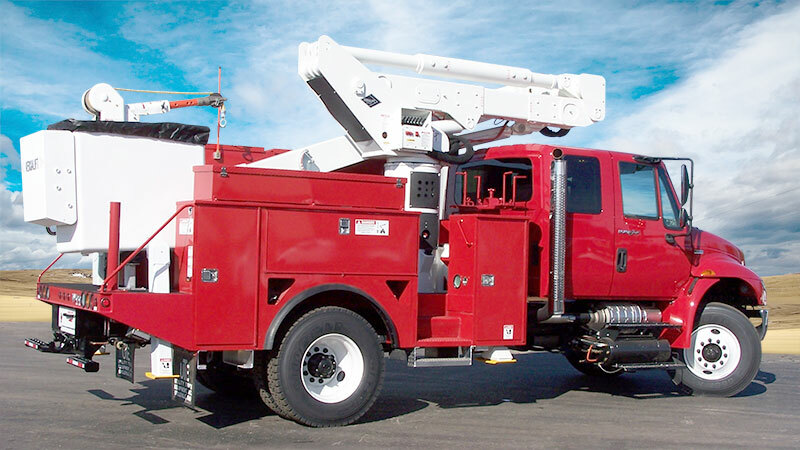 See our Complete Bucket Truck Line. 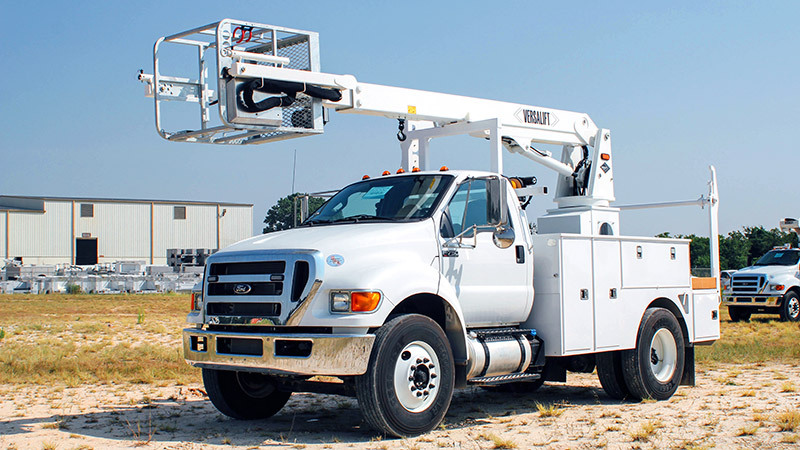 UTE offers two product lines of lighting platform lifts: Elliott and Versalift. Storage and tool platforms can be customized to fit specific needs such as storing long fluorescent bulbs. 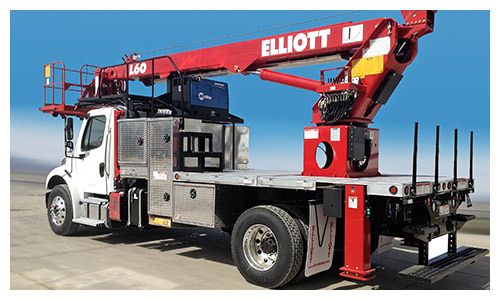 This Elliott line has the most models for lifting materials and personnel on the market. Many standard and optional features available including: wireless remote controls, and a digger package. 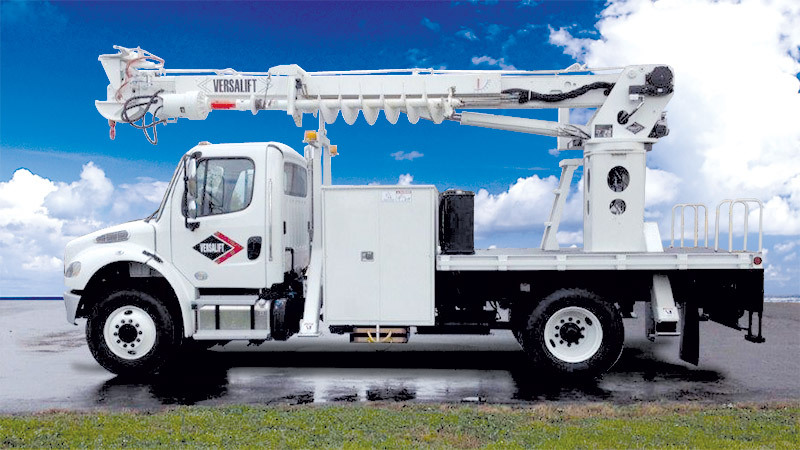 The Versalift TMD Series Digger Derrick is a full service utility vehicle for pole setting and multi-function digging. With full hydraulic controls, the TMD is an easy machine to operate and maintain. 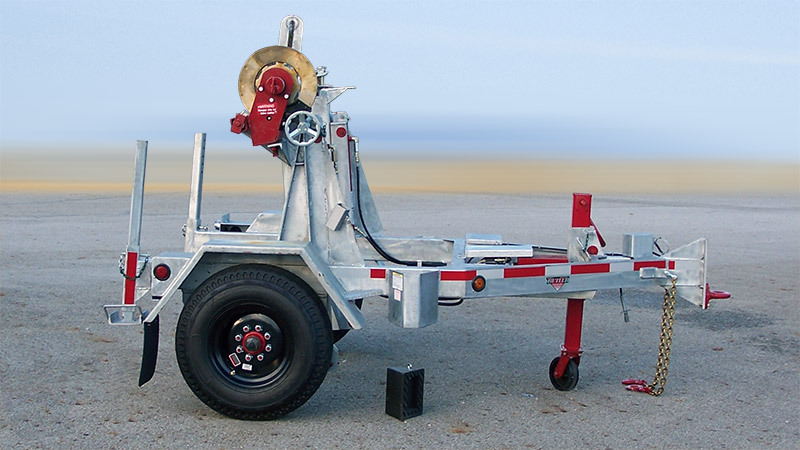 UTE offers the rugged line of Butler pole, reel and flatbed cargo trailers built exclusively for the utility industry. We also sell TSE International's full line of tension stringing equipment. 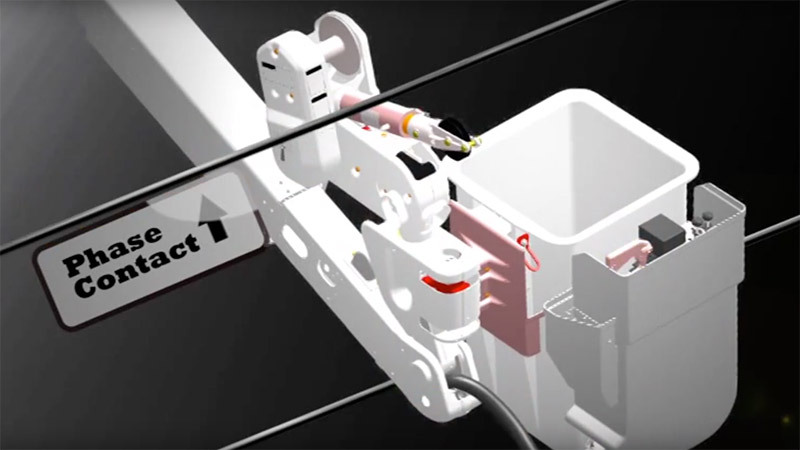 TruGuard is the first and only “Tru” upper control isolating system, and it's only available on a VERSALIFT! 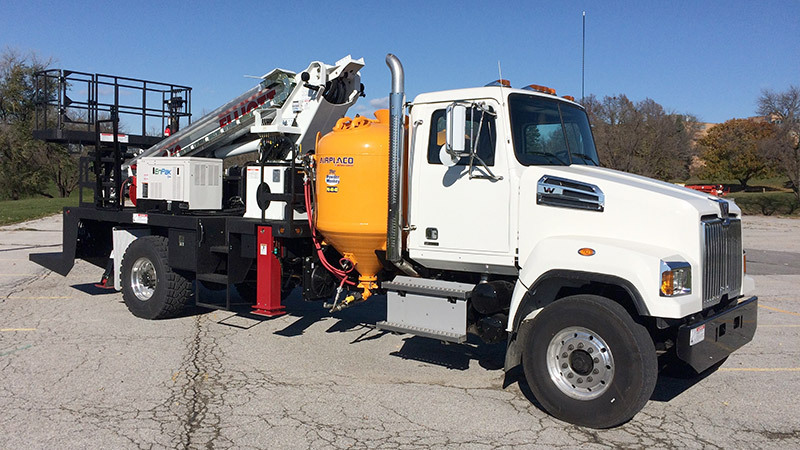 Utility Truck and Equipment is a Versalift dealer for the territory of Indiana, Ohio and Kentucky. 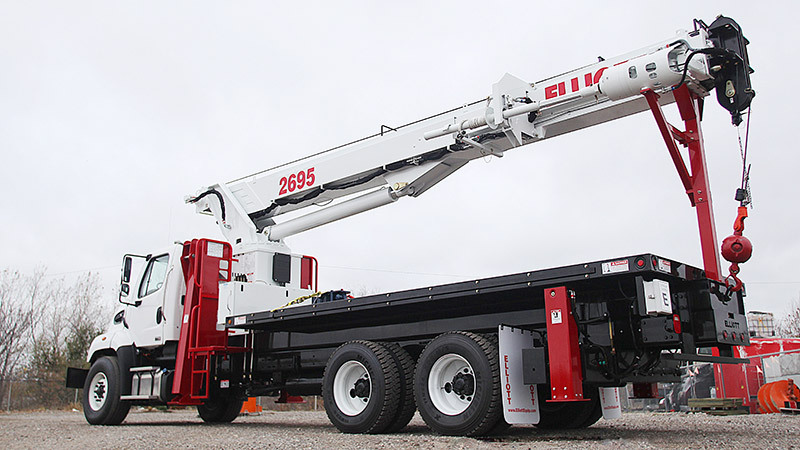 More from Versalift about their bucket trucks and dealerships. From our humble beginning in 1986 to the present, UTE has always striven to to be the best in service and sales. 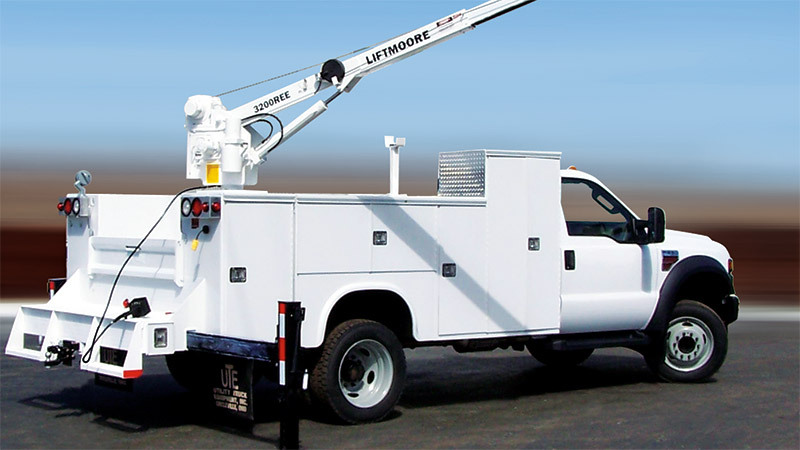 About Utility Truck Equipment Inc.
We custom design our utility bodies to your specifications. Our sales force can guide you with the proper specifications.